How many times can you use allegedly in a single paragraph? Stephen Jones continues with his theory in this latest installment of allegation that Arizona’s Timothy Linick was the alleged hacker who rigged the computerized consoles of all three AMS systems. As part of my evidence that Arizona radiocarbon laboratory physicist Timothy W. Linick(1946-4 June 1989) was allegedly the primary hacker, who: 1) allegedly wrote and installed on Arizona radiocarbon dating laboratory’s AMS control console computer a program which ensured that the Shroud of Turin samples’ actual radiocarbon dates would be replaced by dates which, when calibrated, clustered around 1325; and 2) allegedly passed that program on to the KGB, for which he was allegedly working, to be installed by confessed KGB hacker Karl Koch (1965–3 June 1989) on the AMS control console computers at Zurich and Oxford’s radiocarbon dating laboratories; here is my evidence that Linick allegedly leaked Arizona’s 1350 radiocarbon date of the Shroud to the Rev. H. David Sox, an American Episcopalian (sic) priest, teaching at the American school in London. And that Sox in turn leaked that date to the media through Luckett and others, well before the official announcement on 13 October 1988. Not that it matters all that much, that I can see. Stop Press: A little while ago Stephen either read this blog, or someone told him of the post above, and he inserted a comment into his latest posting to the effect that he realised his dates and chart with its non-overlapping bands were based on BP dates and needed calibrating. This he has now done, and amended his blog to show a new set of dates and a new chart which, curiously, still shows that the Oxford dates do not overlap either of the others. By using the tiny calibration diagram published in the Nature paper rather than an established calibration program, he has enabled himself to reinforce his convictions. This cannot be allowed to go uncriticised. It is not clear that Stephen really understands the calibrating process, particularly when it comes to how to deal with quoted errors. Actually anybody can do it by using OxCal, which is online, easy to access, easy to use, and free. Stephen tried to do it using the tiny published calibration chart in the Nature paper, deriving his dates simply by adding and subtracting the error from the mean as published in the Nature paper, and attempting to read off the calendar date. Well, it’s only a few years here and there, what does it matter? But Stephen is a great pains to point out that by his calculation the Oxford dates still do not overlap either of the other two – which of course is untrue, and that the Arizona and Zurich dates only overlap by 25 years, which is also untrue. His finding of a minimum Oxford date of 1214 is grotesquely inaccurate and must surely be a typo, but his even more inaccurate maximum misreading has a serious effect on his later argument – I wonder if it could be deliberate fraud? Linick, you see, said something similar. He said: “If we show the material to be medieval that would definitely mean that it is not authentic. If we date it back 2000 years, of course, that still leaves room for argument. It would be the right age – but is it the real thing?’"
This is evidence, Stephen says. Linick agreed with what McCrone stated eight years earlier. So, because McCrone had theorized that the cloth was painted about 1355, Linick can use that as a target date. Almost. To be more plausible, the date had to be “well before” 1355 to account for harvesting of the flax. 1350 will do nicely. After this there is a lot of who knew who or talked to who. 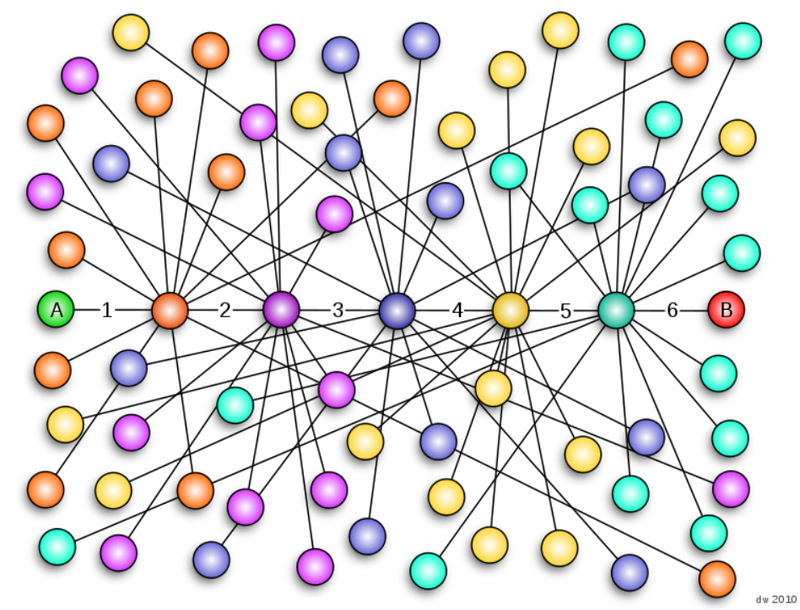 I’m reminded of the Monte Carlo simulations in the 1960s and 70s trying to prove that every individual in the world was connected to another by no more than six degrees of separation. At one point, Stephen tells us that he has been told privately of a possible connection between three anti-something-or-others, Sox, Luckett and Rose. But he is not free to tell us that. He just did, of course. He just won’t tell you who told him. In the end he tells us it is an irresistible inference, Linick leaked the 1350 date to Sox. Okay. And the point is? Stay tuned. There is another installment coming next week.